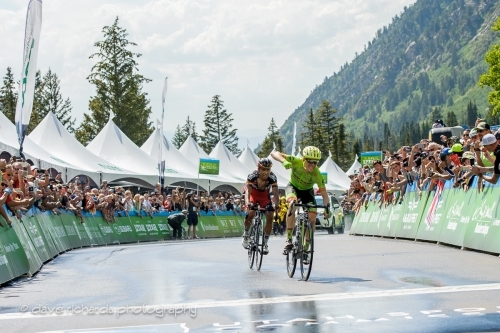 August 6, 2016 – Snowbird, Utah – American Andrew Talansky of Cannondale-Drapac Pro Cycling made his move on the signature climb to Snowbird Ski and Summer Resort to win Stage 6 presented by University of Utah Health Care. 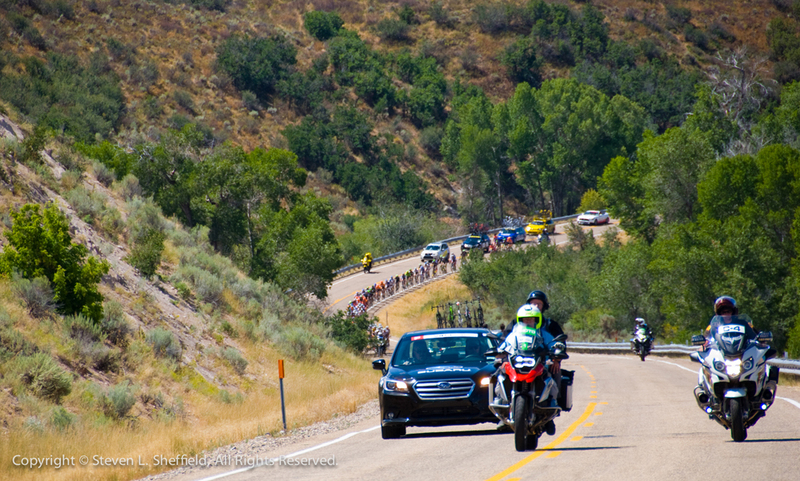 In the process, Talansky leaped to the top of the overall standings and into the Larry H. Miller Group of Companies Race Leader yellow jersey. 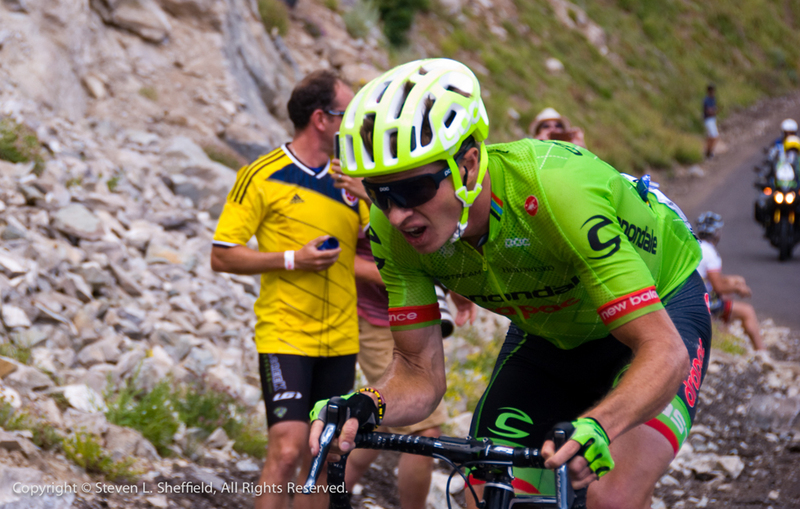 Talansky surged ahead of Colombian Darwin Atapuma of BMC Racing Team at the line to claim the 114-mile stage win in a time of four hours and 47 minutes. 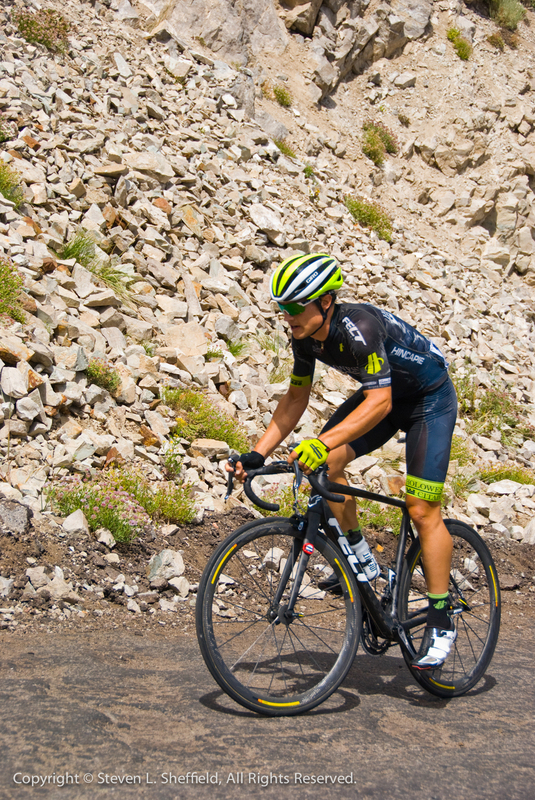 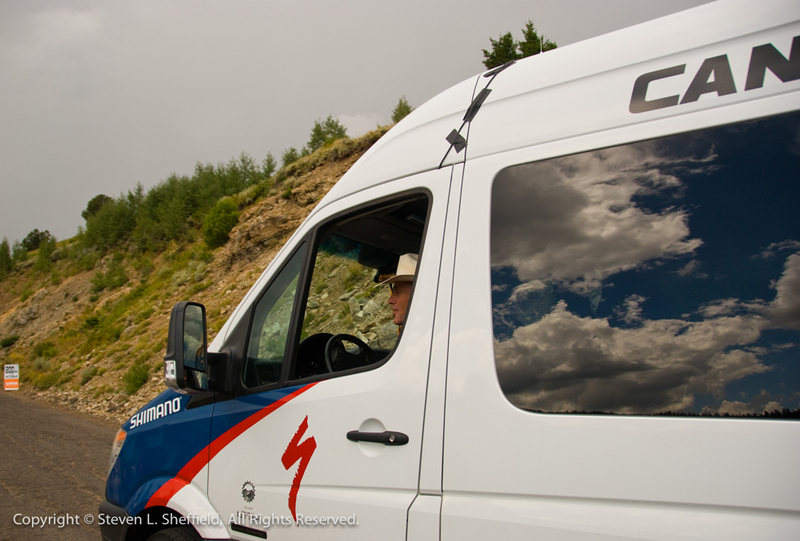 He and Atapuma attacked in the final kilometers of the legendary climb of Little Cottonwood Canyon and battled it out to the finish line at Snowbird Resort. Another battle brewed behind for third place between general classification (G.C.) contenders Adrien Costa (USA) of Axeon Hagens Berman and Lachlan Morton (Australia) of Jelly Belly presented by MAXXIS. 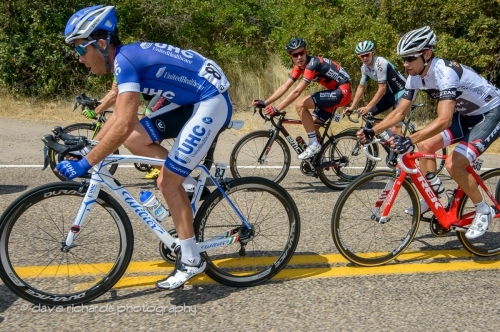 Costa out-kicked Morton for third and retained the Subaru Best Young Rider jersey. Both riders finished 31 seconds behind Talansky. 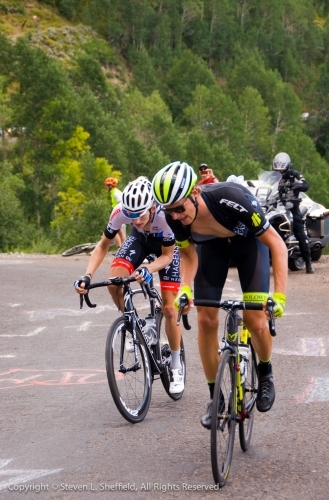 Morton, who wore the yellow race leader’s jersey on Stages 3, 4 and 5, dropped to second place in the G.C., now 22 seconds behind Talansky. 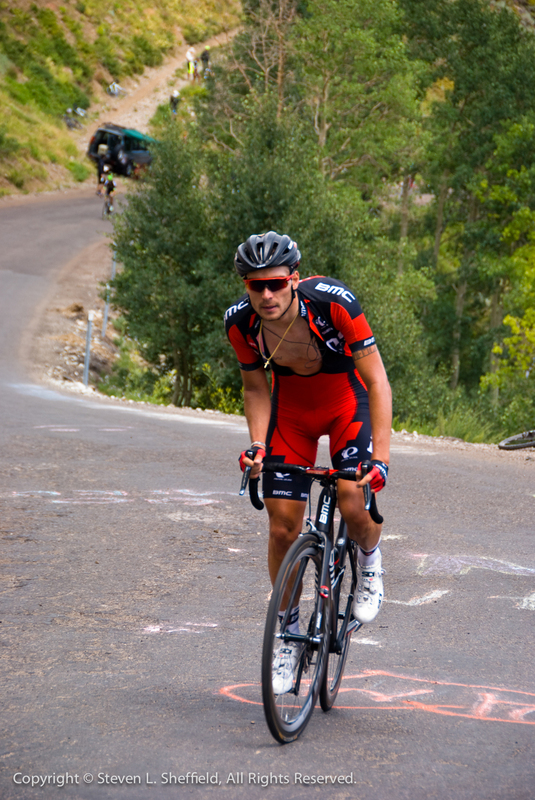 Costa remained in third place, at 56 seconds back. 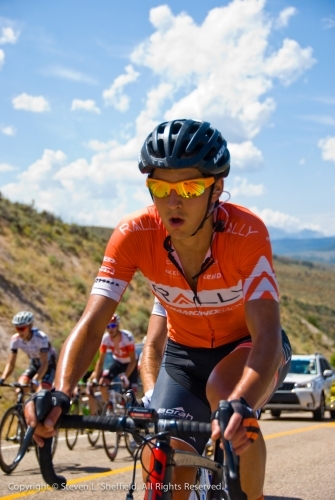 Atapuma and Canadian Rob Britton of Rally Cycling each moved up one spot for fourth place and fifth place overall, respectively. Defending champion Joe Dombrowski (USA) of Cannondale-Drapac Pro Cycling moved up six spots to ninth on G.C. “It is a great feeling to win again. To win the stage is really special. 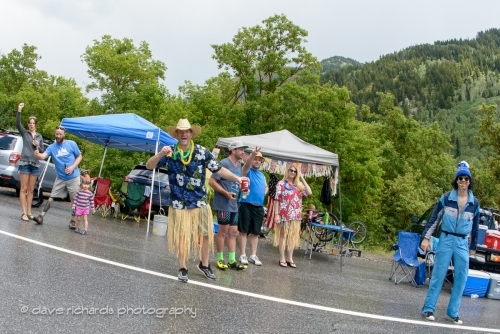 Sitting here in yellow is great, but we have another day of racing,” said Talansky, who waited until his main competitor, Morton, was isolated to attack on the six-mile climb to Snowbird Resort. 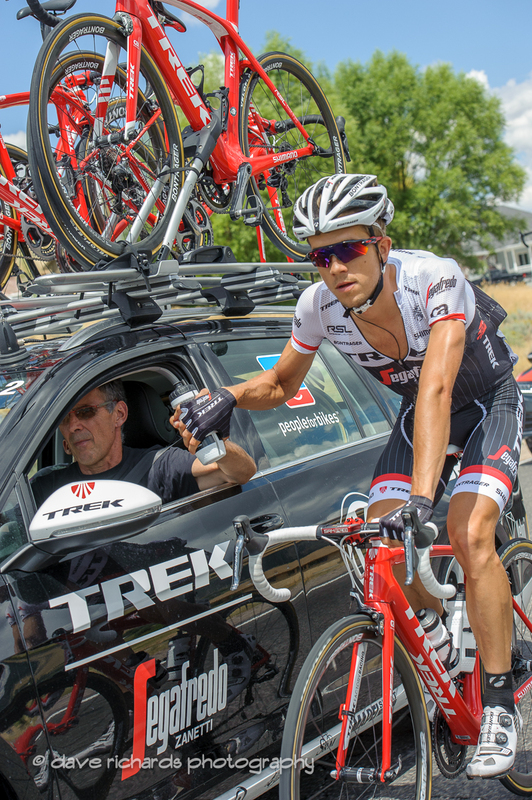 “Our plan today was trying to get someone in the breakaway. 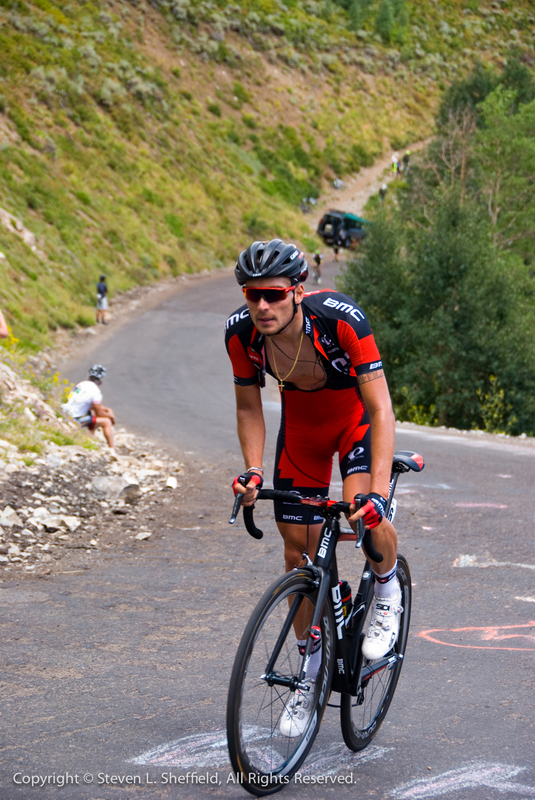 We had someone who was pretty high on GC up there, which took off the pressure. 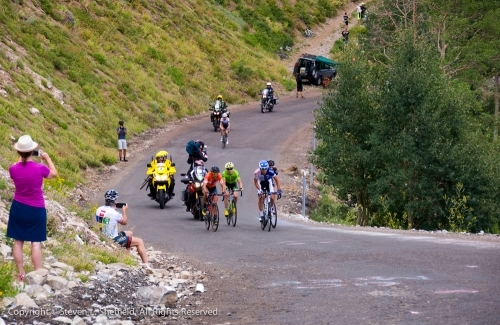 The plan was to follow on the two climbs and see what we could do at the end. 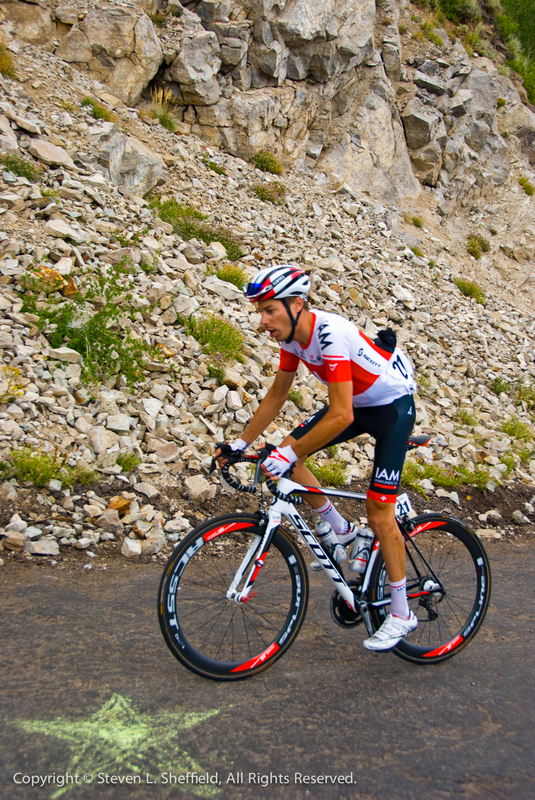 It went pretty well,” Costa said. 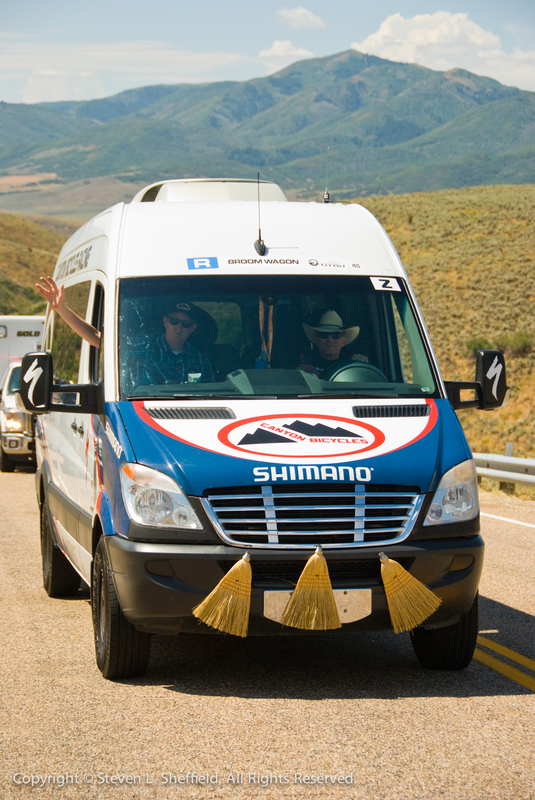 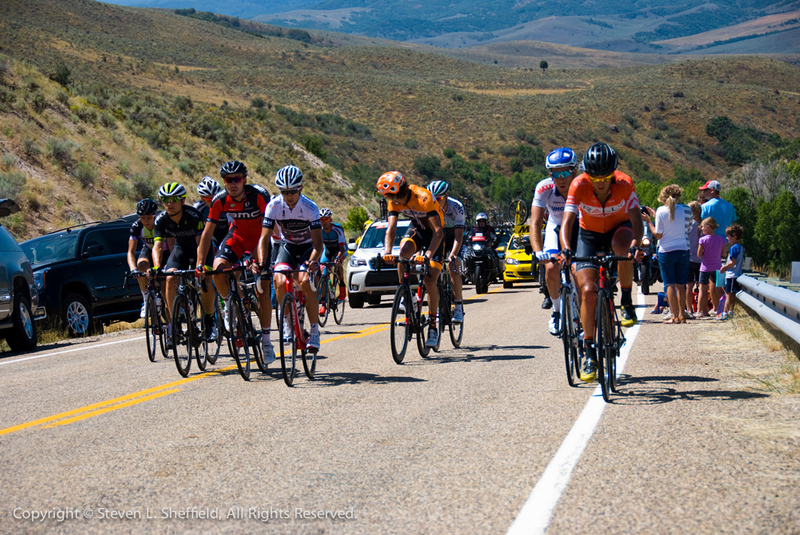 The Tour of Utah’s “Queen Stage” lived up to its reputation as one of cycling’s most demanding days in the saddle, with 11,165 feet of climbing, and two legendary Utah Office of Tourism King of the Mountain climbs. 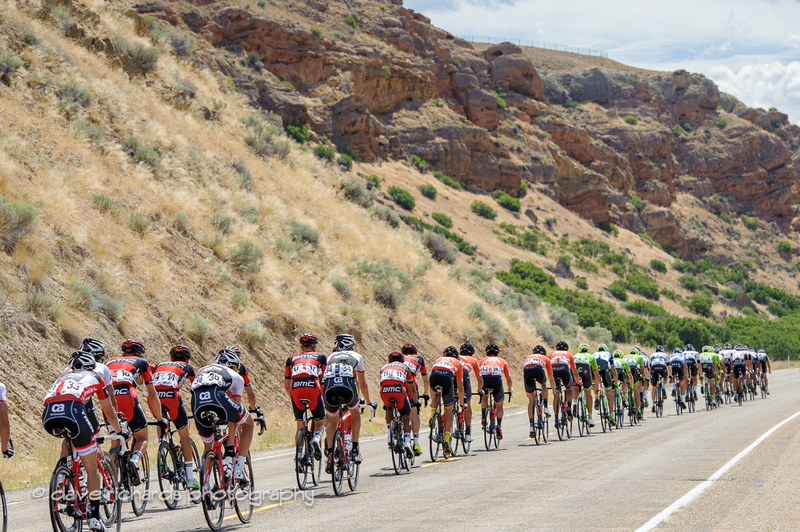 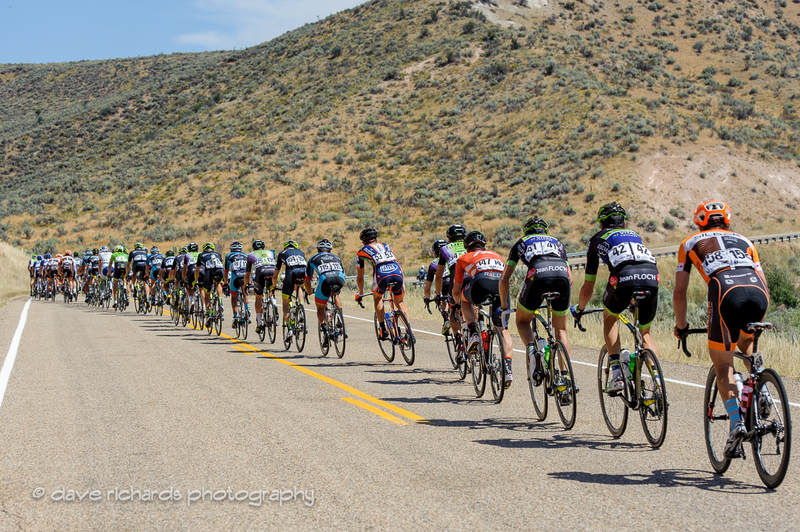 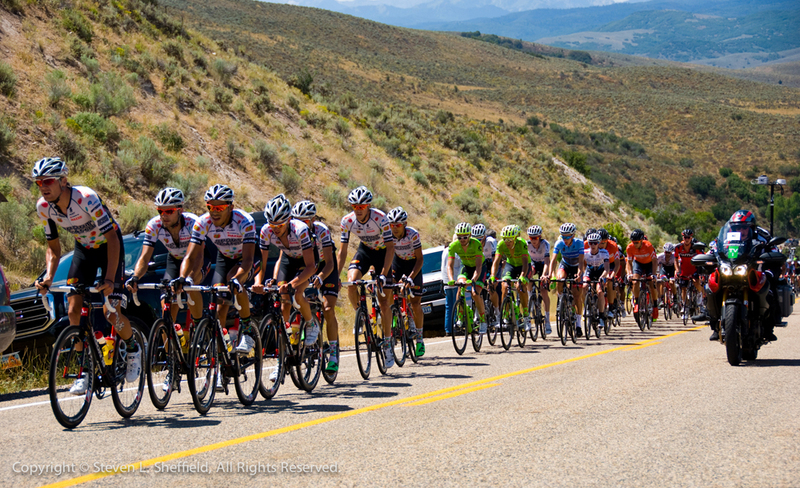 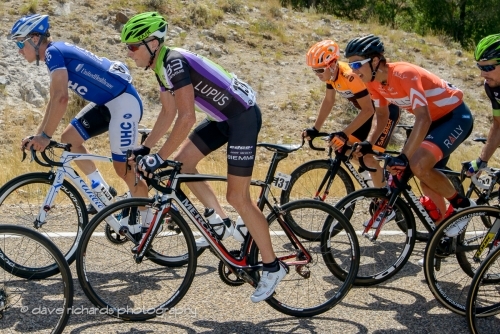 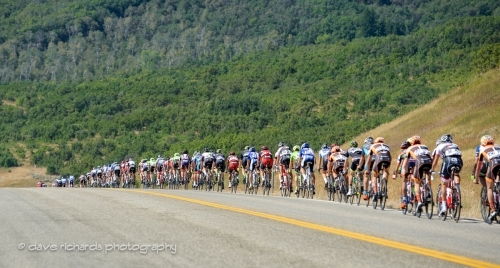 The early 13-rider break battled it out for the two Utah Sports Commission Sprint lines in Wanship and Park City. 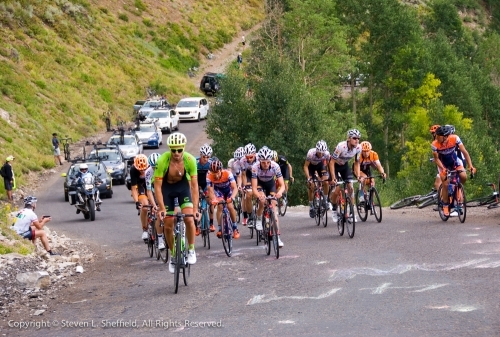 The 11-percent gradient, Category 1 climb across Guardsman Pass high above Park City decimated both the break and the peloton. 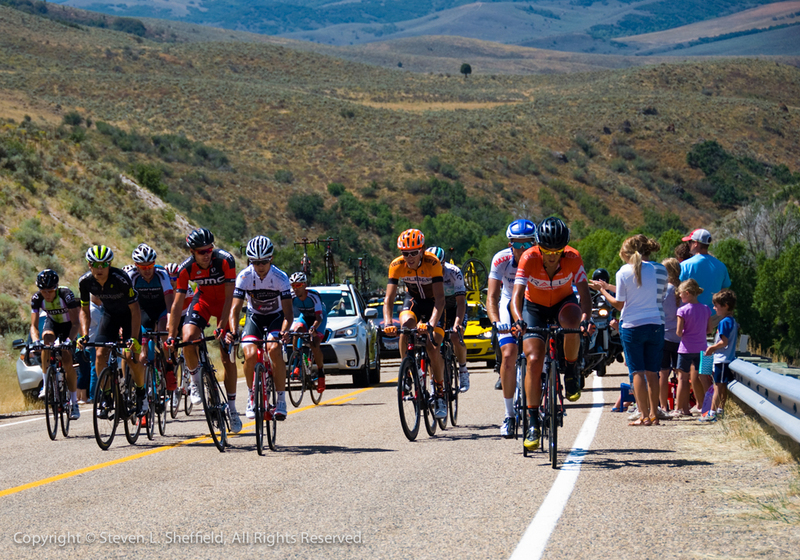 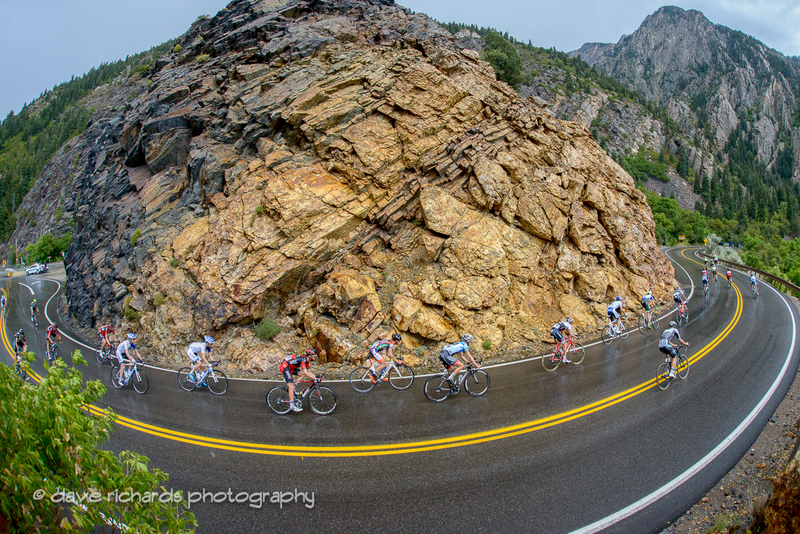 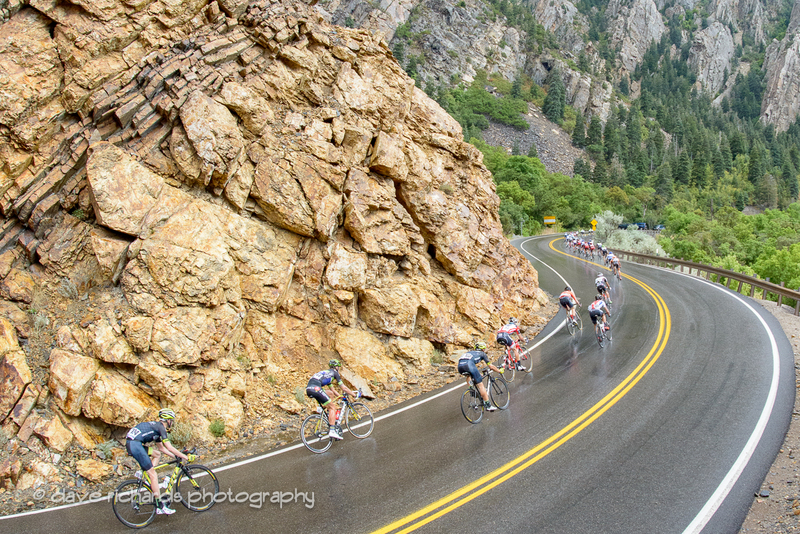 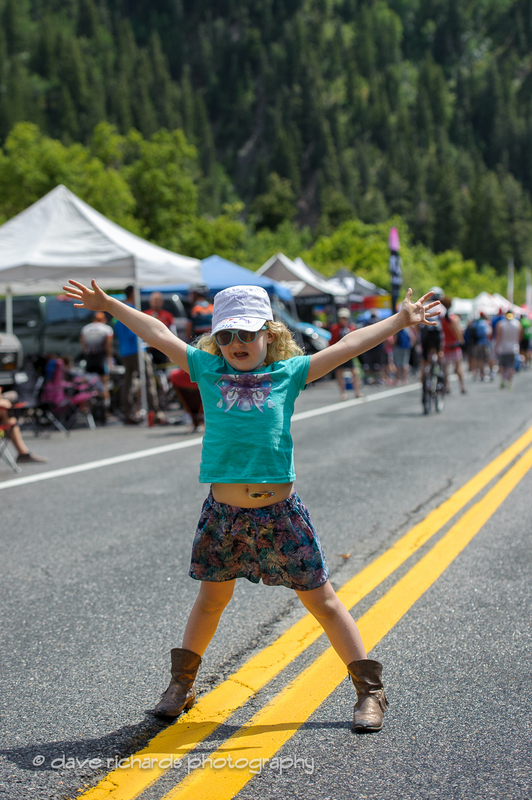 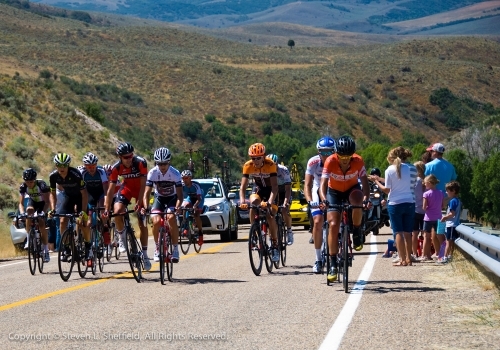 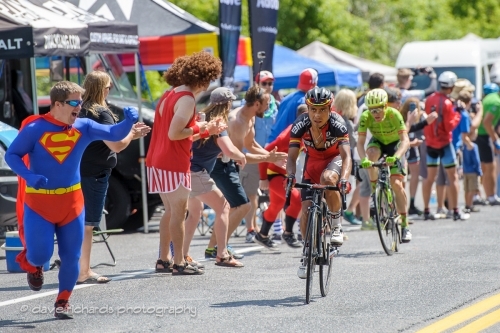 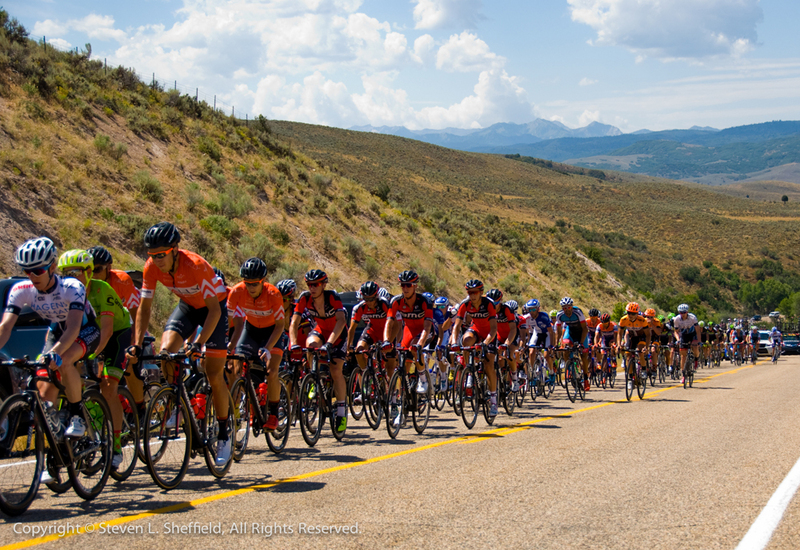 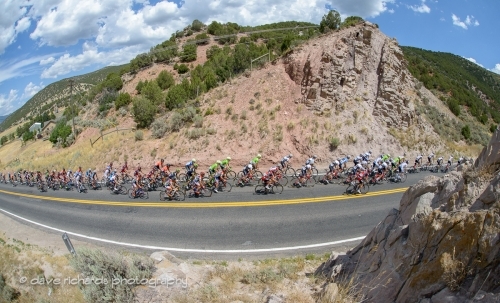 After the 14-mile descent through Big Cottonwood Canyon, there were just 30 riders left to chase down the four-man break, who had a one-minute lead with six miles (10 km) to go. 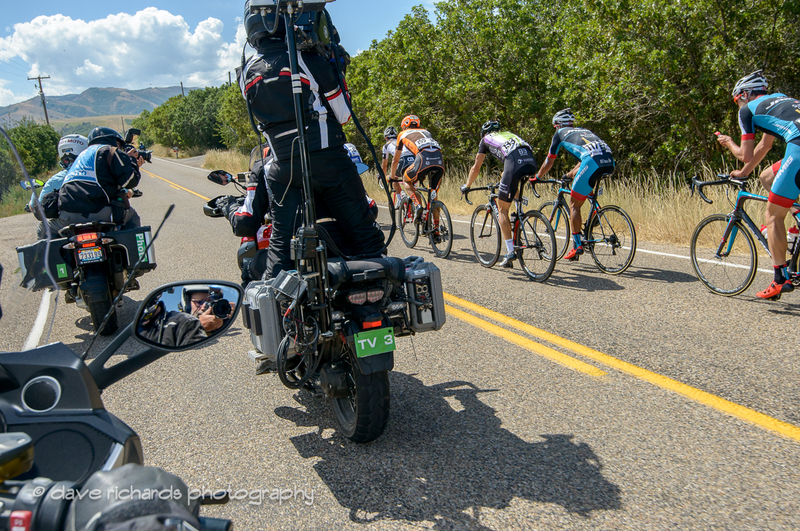 American Benjamin King of Cannondale-Drapac Pro Cycling, the last rider of the break to be reeled in, was awarded the Larry H. Miller Dealerships Most Aggressive Rider jersey. 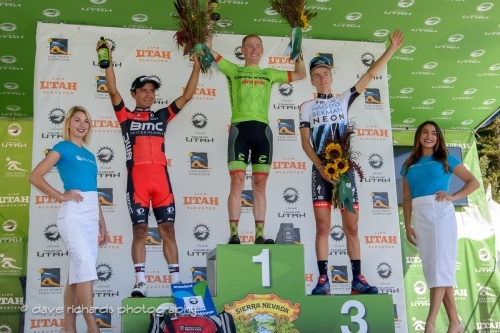 Kiel Reijnen (USA) of Trek-Segafredo retained the Utah Sports Commission Sprint jersey. 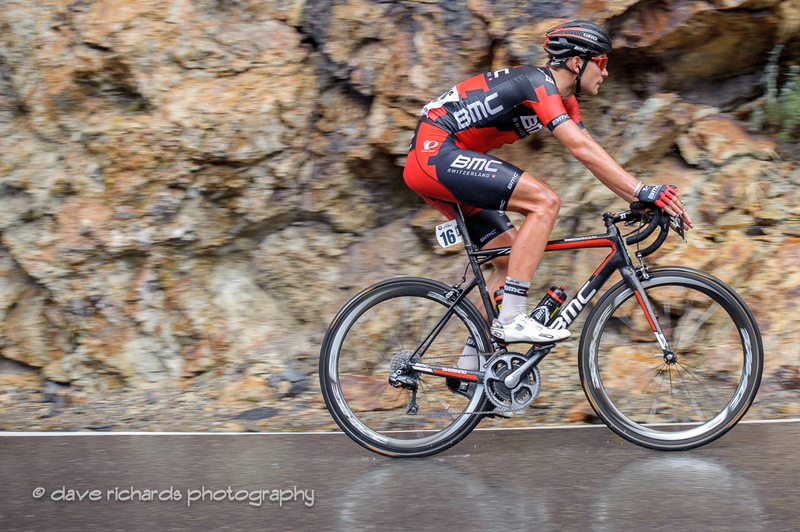 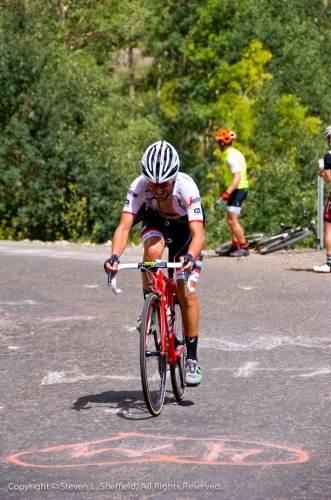 For the Utah riders in the race, Taylor “T.J.” Eisenhart of the BMC Racing Team remained seventh overall on G.C. 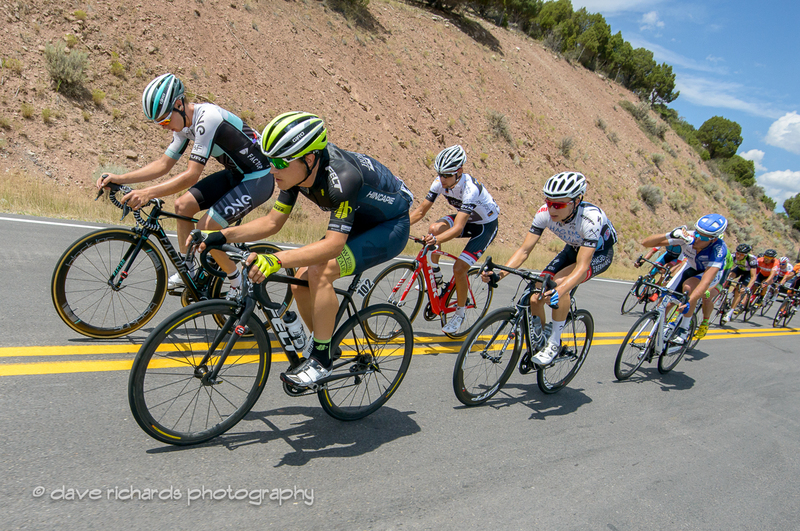 and Robbie Squire of Holowesko | Citadel Racing Team presented by Hincapie Sportswear jumped five spots to eighth. 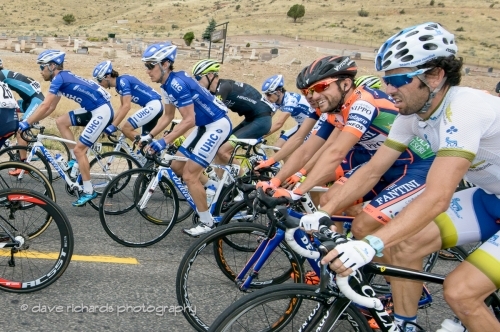 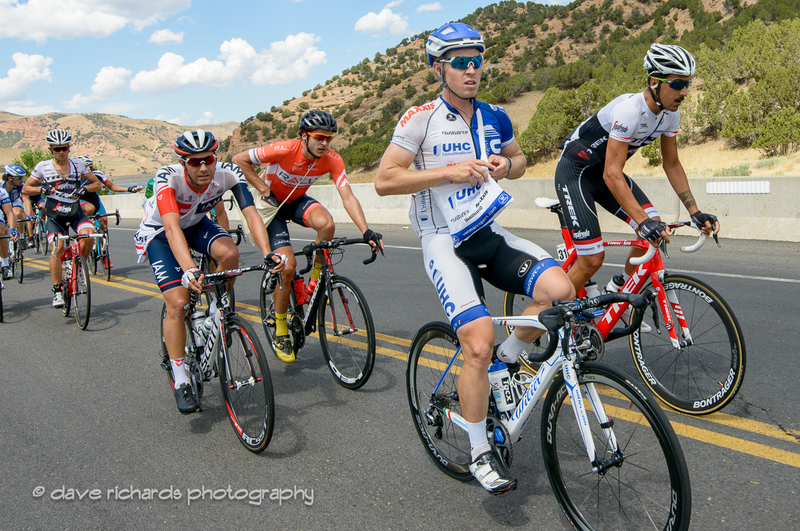 Tanner Putt of UnitedHealthcare Pro Cycling Team is 74th on G.C. Eisenhart was voted the America First Credit Union Fan Favorite in the Most Promising Rookie category. Costa took back the Utah Office of Tourism King of the Mountain jersey. “Normally you have a tailwind up this canyon. 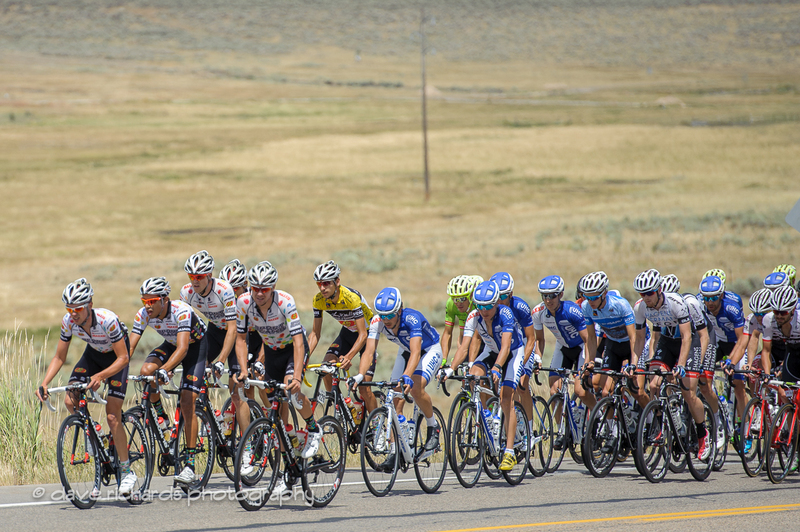 I think everyone was super frustrated. 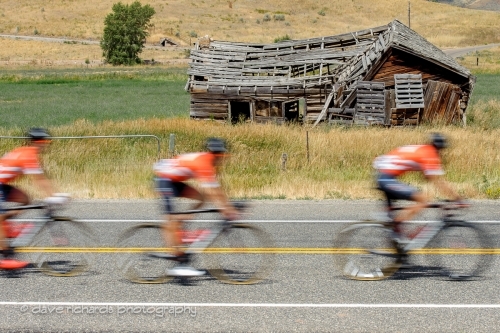 At the bottom there was a block headwind. It basically dulls everyone’s swords and neutralizes quite a bit. 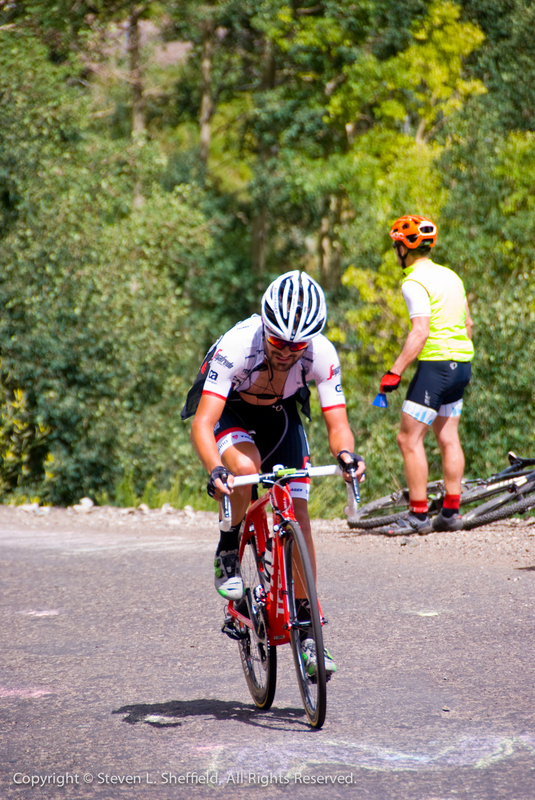 Eventually you come to a part of the climb where I had enough of it. 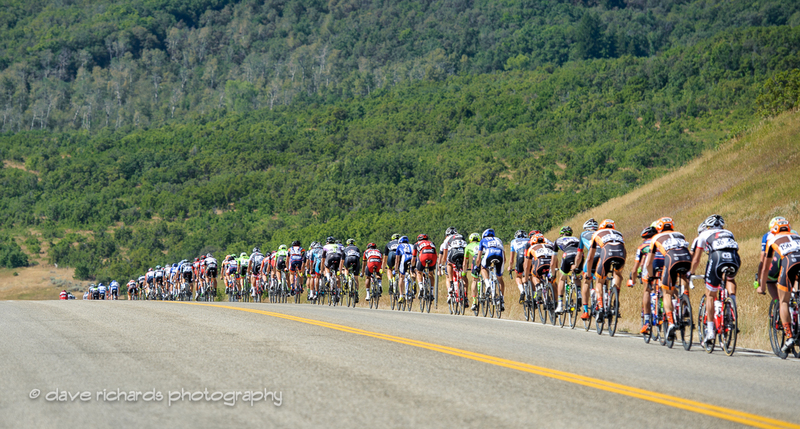 I still wanted to put everyone under pressure and I was hoping maybe the wind would have switched. With the wind it was absolutely brutal. 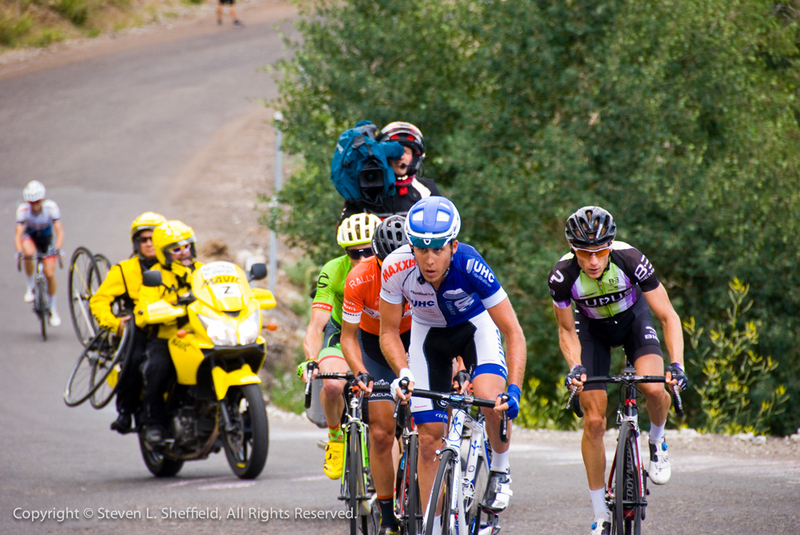 When they brought me back, I did as much as I could up front to let Darwin sit on and save as much energy as possible,” said Eisenhart. 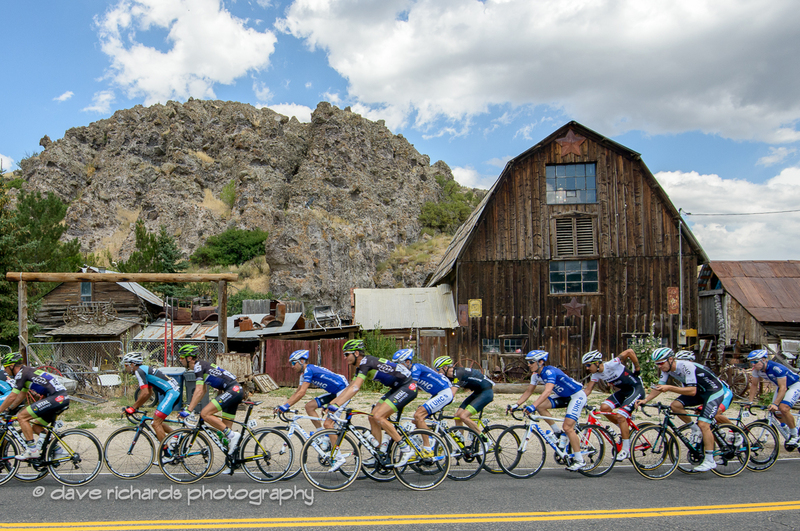 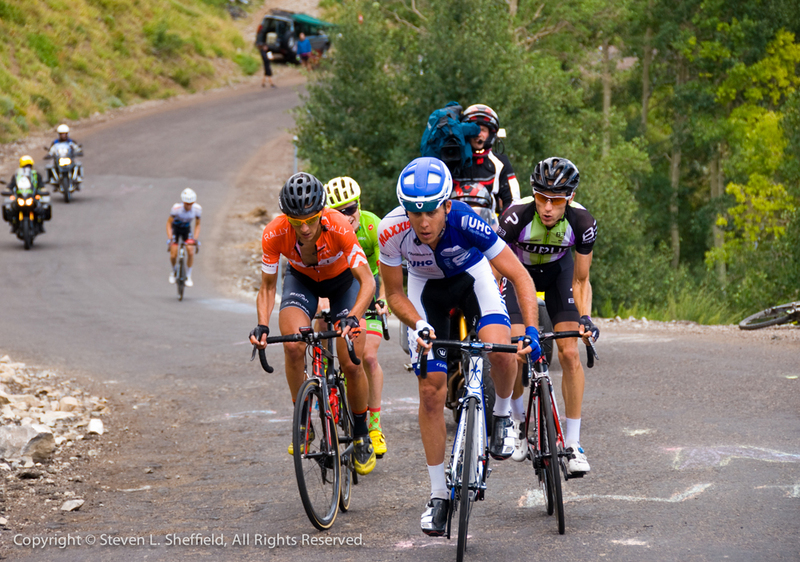 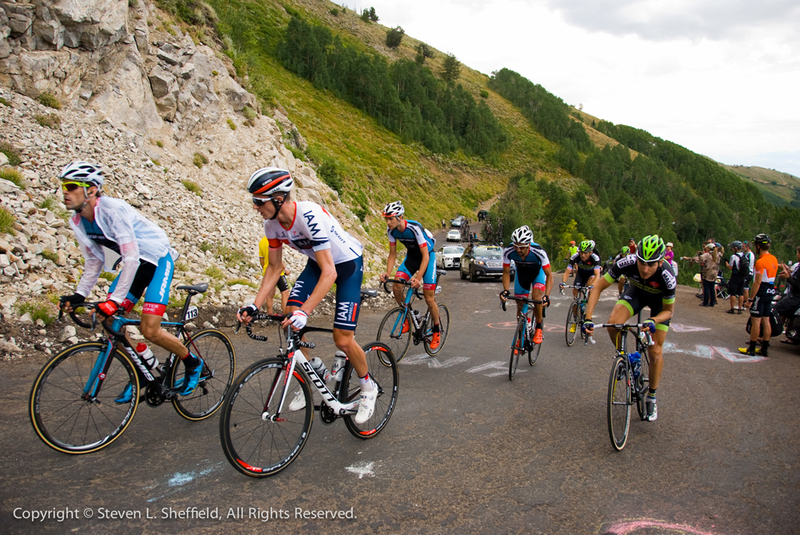 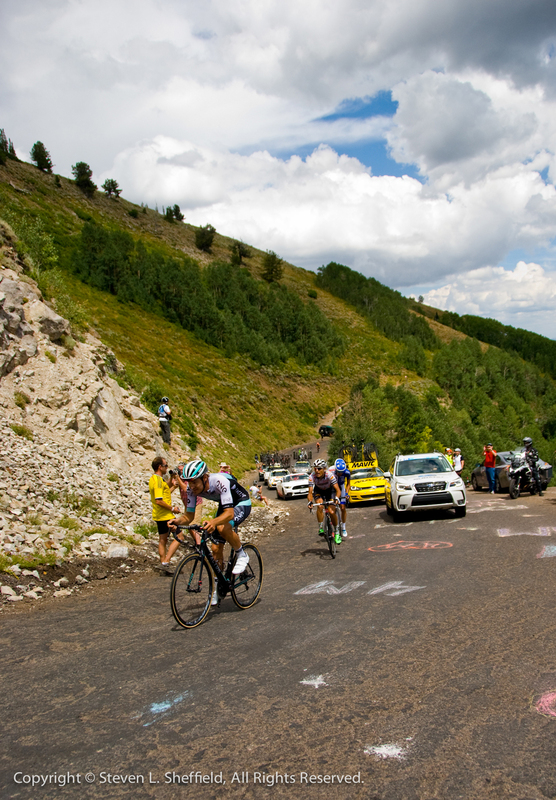 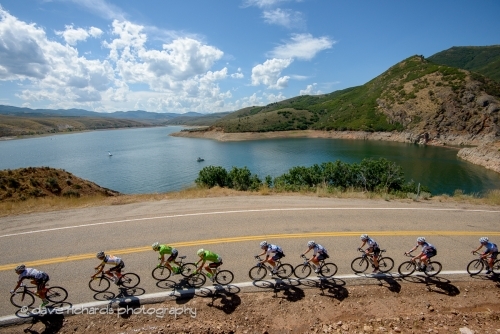 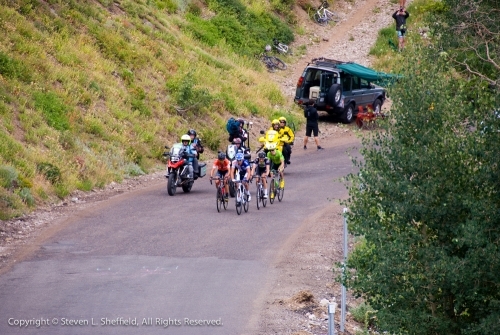 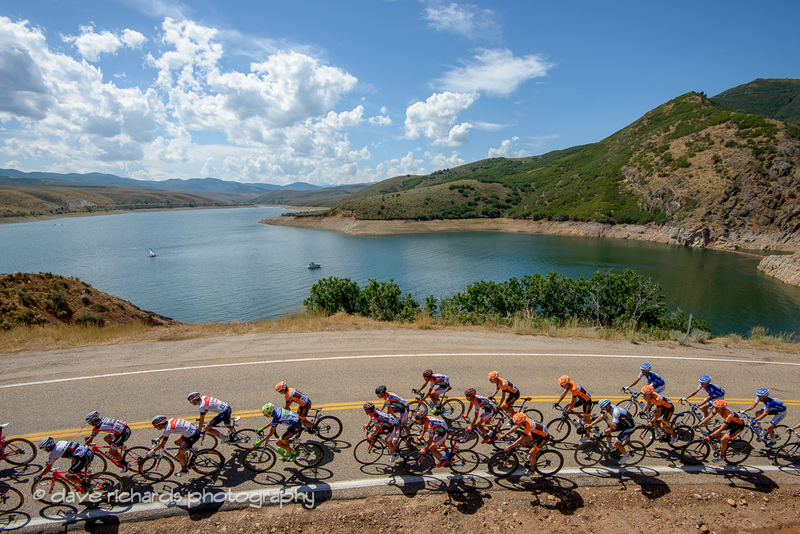 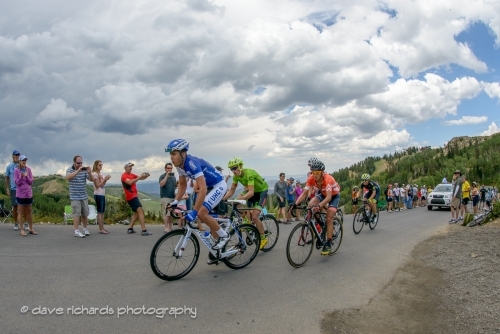 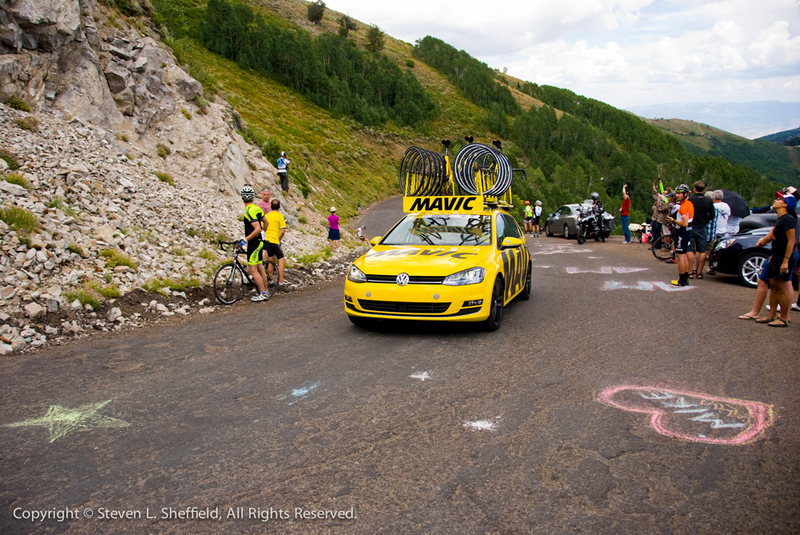 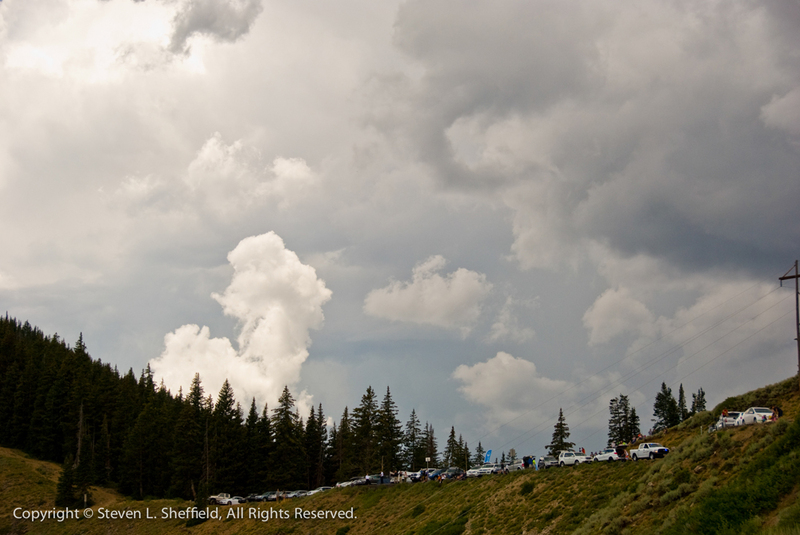 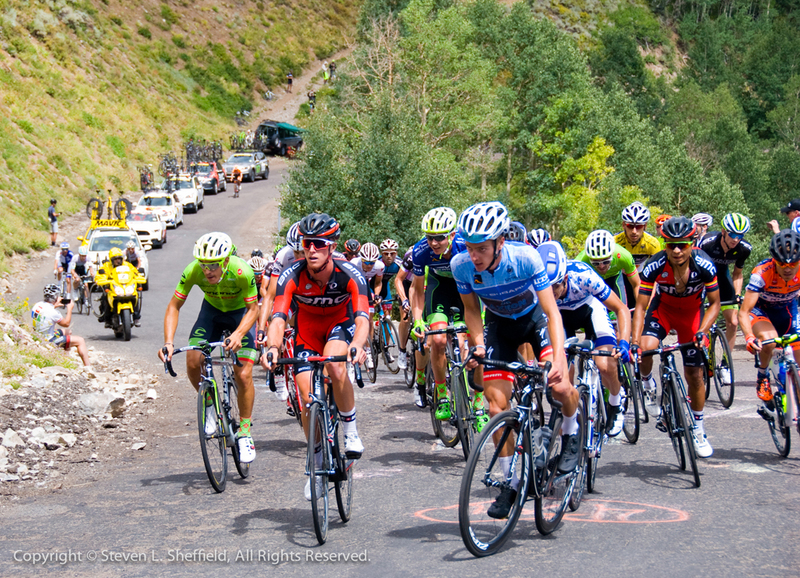 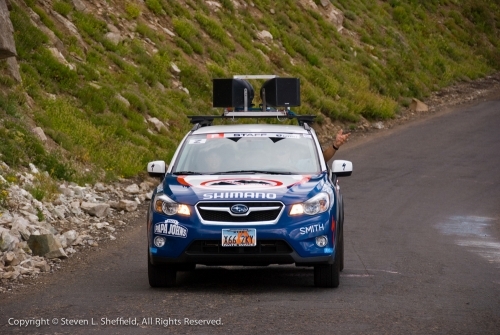 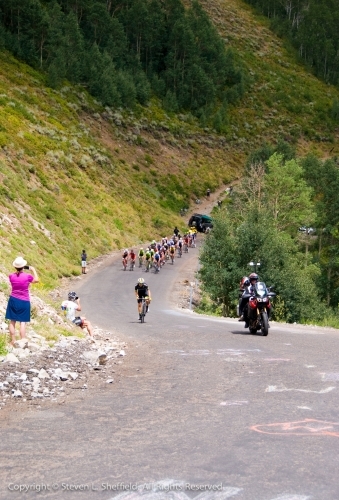 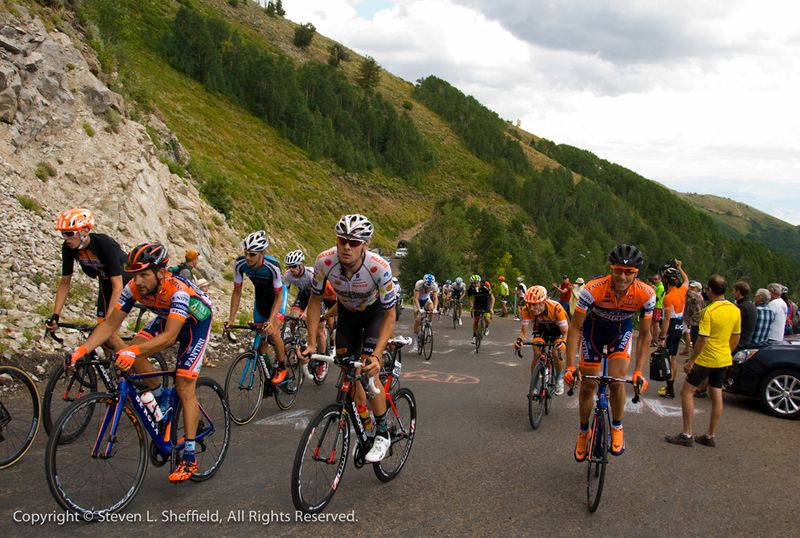 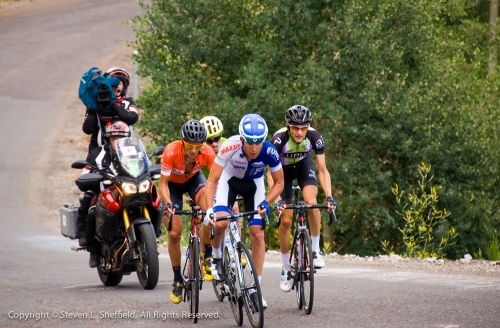 Stage 7 presented by Utah Sports Commission uses the same course that became a classic in 2013, with Park City hosting the Tour for an eighth time. 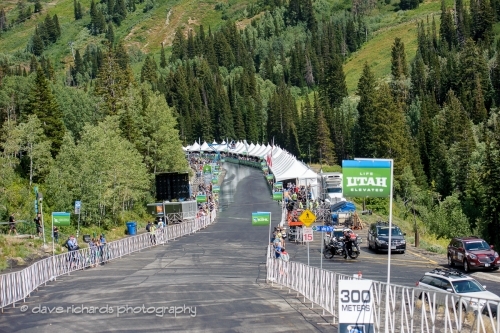 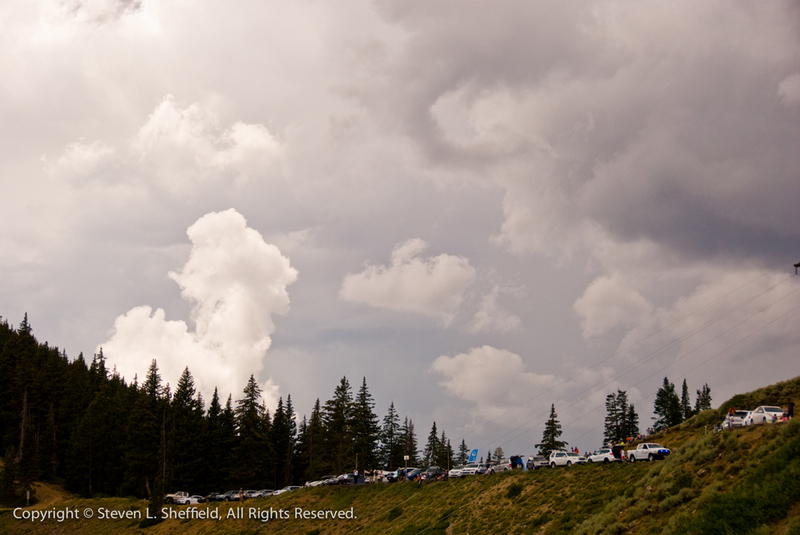 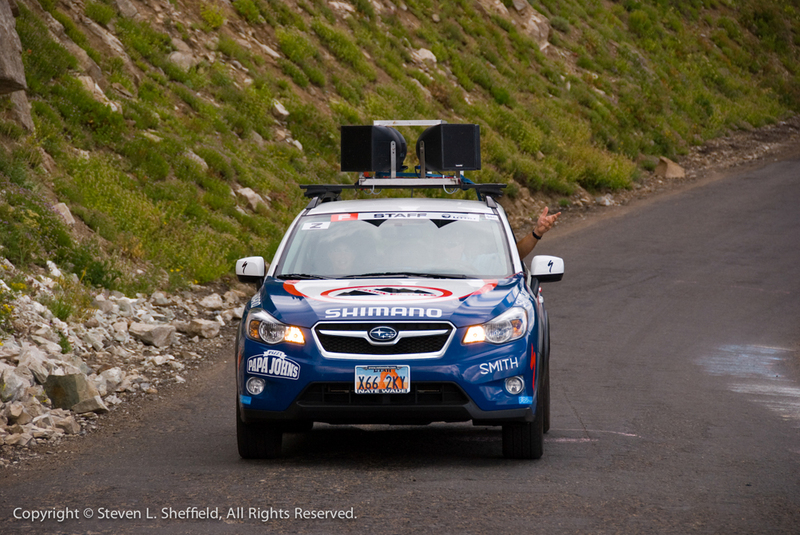 The Sunday finale on Aug. 7 covers 78 miles (125.5 km) with a new start and finish on Upper Main Street in Park City. 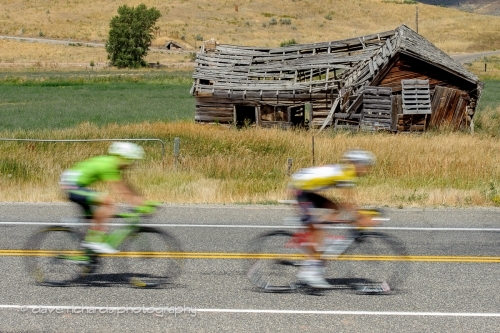 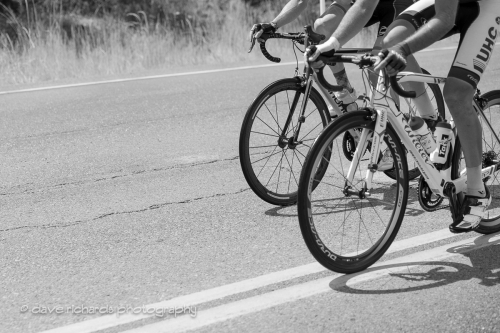 Spectators can see a flash of the peloton in Kamas and Midway for Utah Sports Commission Sprint lines. 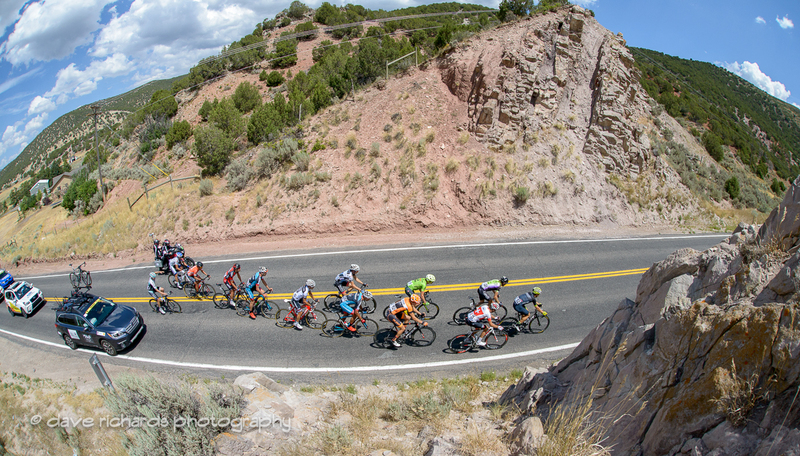 Stage 7 has 7,883 feet of climbing, including one of the toughest climbs in the world at Empire Pass, the second of two Utah Office of Tourism King of the Mountain climbs of the day. This six-mile section of rough pavement through the Aspen trees has a gradient that averages 10 percent, with pitches greater than 20 percent. 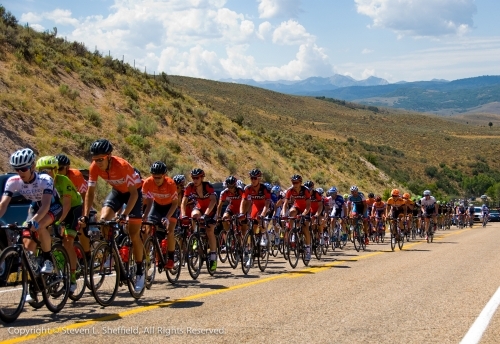 At the bottom of a technical descent into Park City, the racers will navigate a quick lap using Main Street, 9th Street, Park Avenue and Heber Avenue in downtown Park City for a final grinding climb to the top of Main Street.